We will have the Kindle drawing as well for all who donated items to the food pantry this year. We are also expecting a visit for congressional candidate Joe Kennedy around 11:00 am. 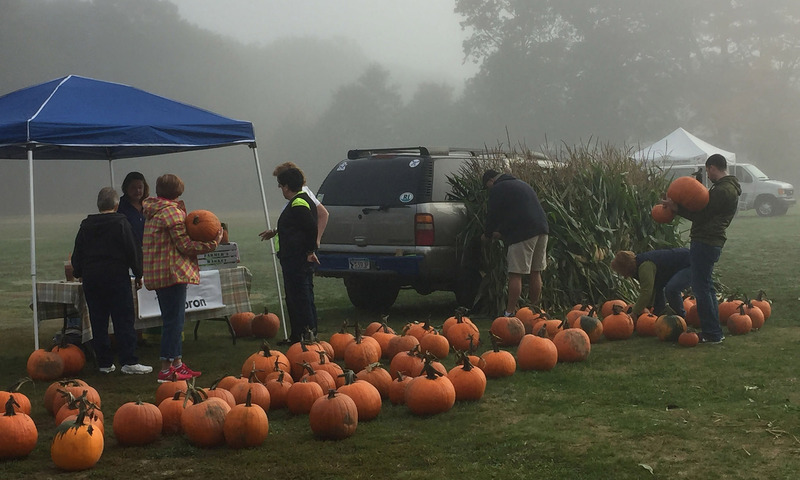 Our farms are harvesting lots of your favorite fall produce out of the fields every day–winter squashes, carrots, potatoes, beets, bunched greens, salad greens, radishes, and of course, bins of brilliant orange pumpkins. We are also having a farewell party at Scorpio’s immediately folowing market breakdown (Probably around 12:30-1:00) Stop down for lunch and say farewell to vendors, market patrons and volunteers. This is truly a community effort and we would love to have you drop in to say hello!